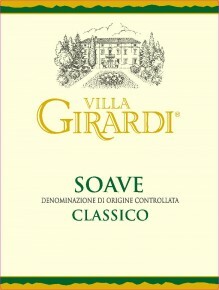 Straw yellow in color, this wine has a floral bouquet with hints of ripe fruit. The palate is dry, fruity, and well-balanced. Pairs well with hors d’oeuvres, seafood, and fish soup. Fermentation without skins at controlled temperatures.